Welcome to Blundellsands Archers Club. 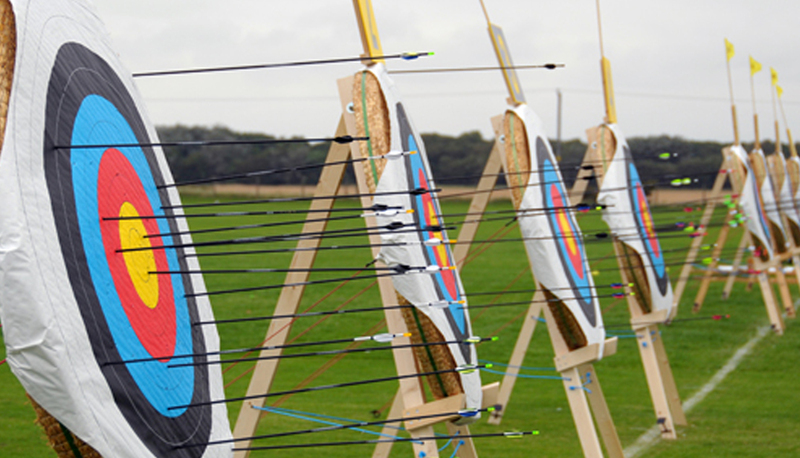 Archery has a long history in Merseyside and we have been part of that history for over 140 years. 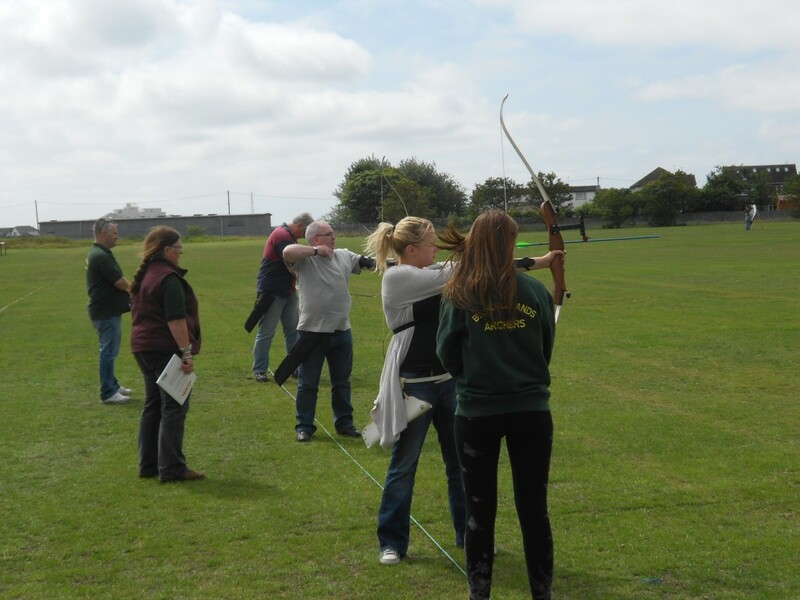 A friendly and popular Archery Club based in the North West, serving Liverpool, Sefton and the surrounding area. 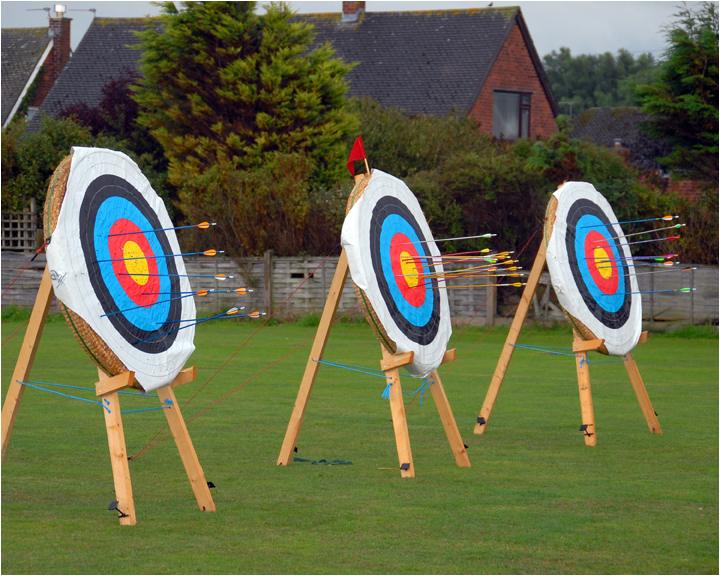 Affiliated to Archery GB we offer year round target shooting for all bow types. Clout shooting is offered during the summer months also. Indoor target shooting at two venues is offered in Winter (See our venues page for more information). Open days are held but these are by no means fixed events so it might be wise to enquire here. We are always pleased to hear from prospective future members of our Archery Club and we would be only too glad to help in any way we can. All ready an Archery GB member with a valid membership? Then why not come along to our Archery Club and enjoy our facilities. A small range fee may be charged but tea and coffee are provided free, as is the friendly atmosphere. For details of where and when please see our venues page or you can contact us here to arrange the best time to visit. These courses are absolutely essential and are a prerequisite for joining ours or any other archery club. There are only a limited number of places up for grabs each year so act now, visit our Archery Beginners Courses page for more details. 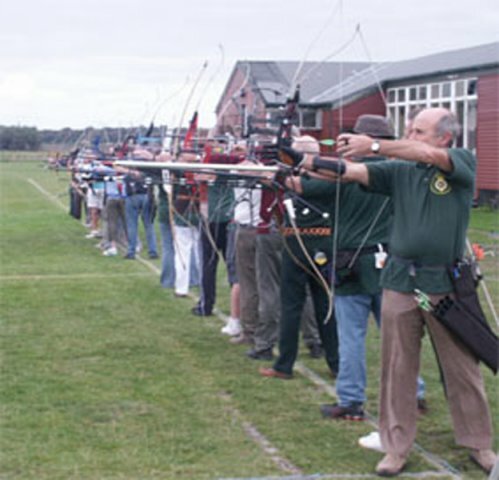 We are one of the few Clubs with the facilities to large enough to host the Lancashire Archery Association UK Record Status Clout Championship. British Longbow Society (B.L.B.S.) also take advantage of our ample field space for their North West Annual Clout Competition. We also host other inter archery club shoots and have plans to hold open competitions in the near future.